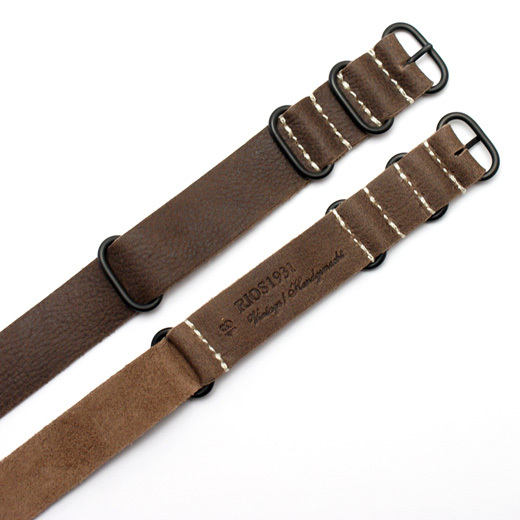 Finest Quality, hand made in Germany using a 172 step production process and with a keen attention to detail, this dark brown watch strap is made from vintage leather with rice coloured stitching and black PVD coated buckle and keepers. 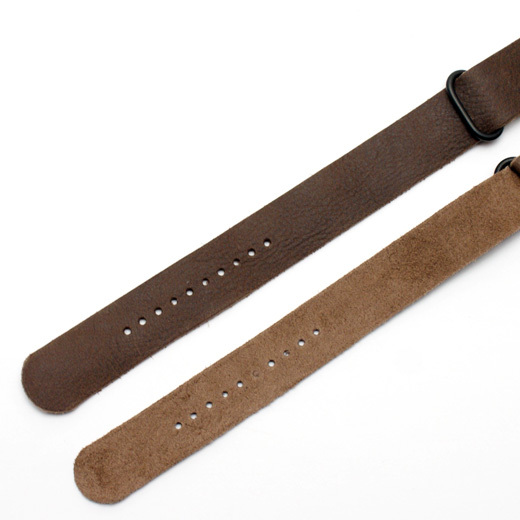 Please note: The patina (finish and colour) of vintage leather can vary significantly, meaning the leather is different from strap to strap and each is unique. 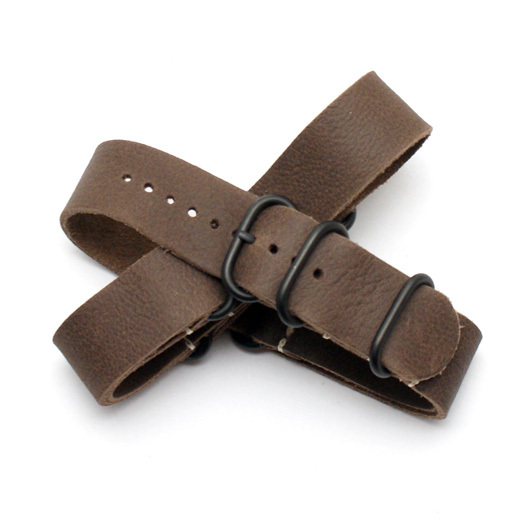 The strap may also have marks as it is made from vintage leather. This is a feature of this strap type and means the pictures above should be seen as a guide only. Also, the strap will come in a jiffy envelope folded in half, and so may look lighter around the fold. To get vintage / distressed look just wear it. It is a very soft strap and will soon 'age', becoming lighter and softer.